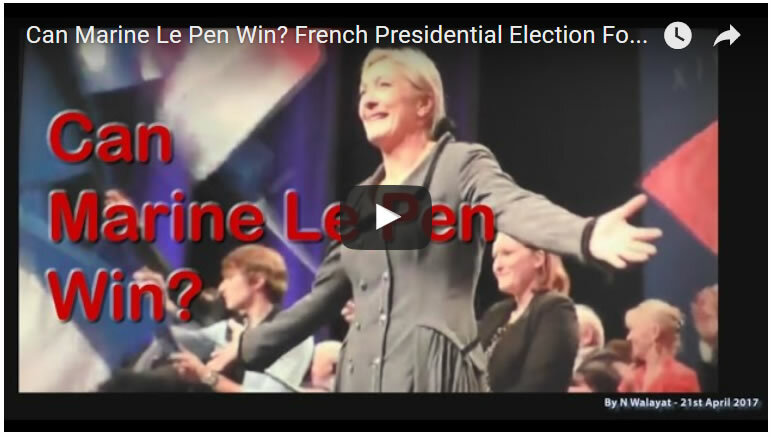 Can Madame BrExit Marine Le Pen Win French Presidential Election? Surely such a poll lead is insurmountable. However, similarly Britain's BrExit was never supposed to happen which lit the fuse in the Untied States for MR BrExit Donald Trump to win the US Presidential Election. 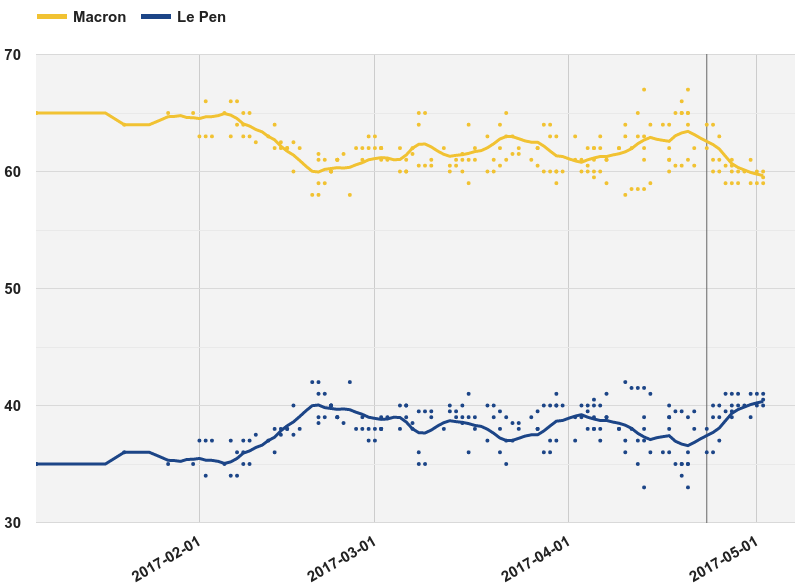 So can the BrExit factor, an invisible swing to the pollsters deliver Marine Le Pen victory and be crowned Madam BrExit ? 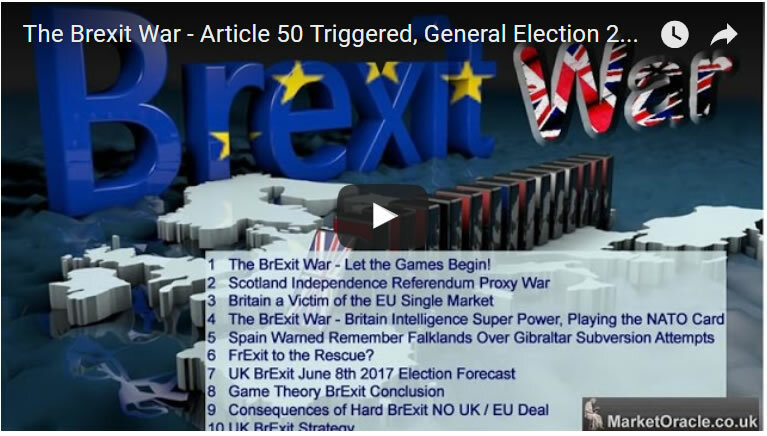 We'll having correctly called Britain's BrExit and Trump winning the US election with before that the UK 2015 General Election and before that the Scottish Independence referendum, here is my analysis of the most probable outcome of the French Presidential Election as part of my series of video analysis in the BrExit war series. As things stand my forecast conclusion remains the same going into the final remaining days.